These are just a few words that describe just how seriously Nick Aquilino takes his craft. The 21 year old singer/songwriter/producer has made it his mission to carry on the legacy of R&B and Pop music icons such as Marvin Gaye and George Michael from a very young age. 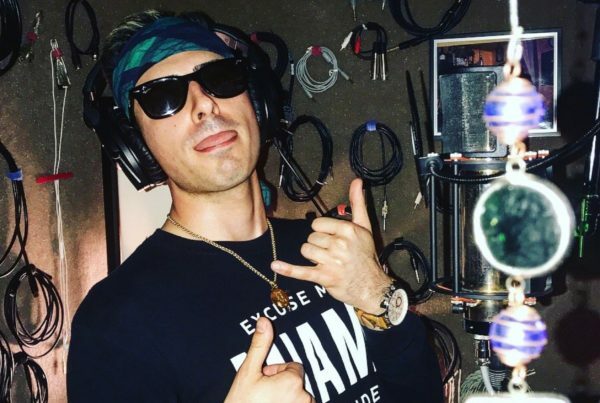 Starting his career in 2013 by adding hit covers by Justin Timberlake, Usher, & Robin Thicke to his Reverbnation page, Aquilino was able to successfully build an audience for his versatile Pop and R&B sound in his native South Florida/Miami area. Throughout his career, Aquilino has been endorsed by several successful individuals within the music industry. Praise for Aquilino’s music has come from Mint Condition lead singer Stokley Williams, veteran R&B/Hip-Hop hit maker Rodney Jerkins, Pop icon Phil Collins, and even Parliament Funkadelic, with Aquilino having the distinguished honor of opening for the latter two artists. 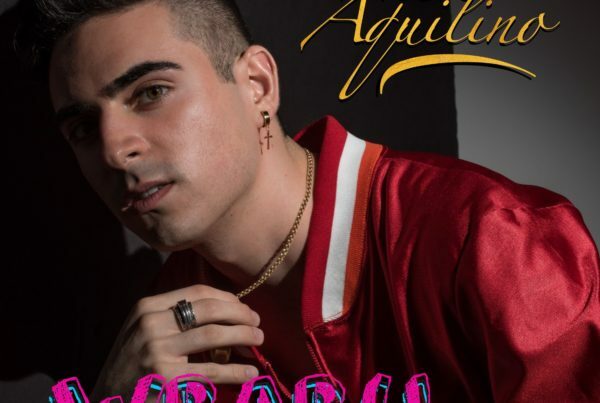 Aquilino’s various covers throughout his social media pages have also earned him love and recognition from the likes of R&B heavyweights Luke James, Kelly Rowland, Tank, and even NBA basketball superstar Dwyane Wade. 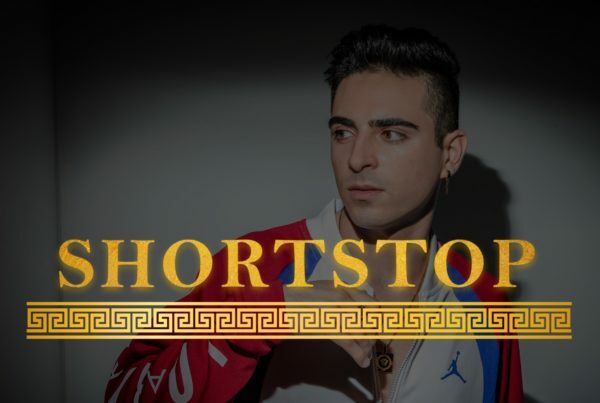 Currently studying Music Business at Berklee College of Music, Aquilino's debut EP, Shortstop, was released in September 2018. In four months since its release, Shortstop has quickly amassed over 100,000 streams on Spotify. Aquilino will stop at nothing to deliver his best work and continue pushing his love of music to heights never explored before. His motto is simple and clear: “I Don’t Write Songs, I Write Statements”. Travel with Nick Aquilino as he enjoys life both onstage and behind the curtain.